Dissolution testers from the quality control experts. Over the course of 20 years, TLS has gained an excellent reputation within the pharmaceutical and life sciences industry as the go-to supplier of dissolution testers. We have serviced, repaired and supplied dissolution equipment to well-known global organisations, leading academic institutions and pharmaceutical and veterinary businesses who use us as their preferred provider of dissolution systems year on year. Aside from supplying new dissolution units, we also calibrate, validate and maintain them to industry USP/FDA standards. Our broad range of dissolution testers, as shown below, covers every requirement – from lighter workloads to the more busy laboratory environment. We can supply single dissolution rigs, on-line and off-line dissolution systems, which can also include semi and fully automatic dissolution capabilities. Please contact us with your requirements. If you’re thinking about purchasing some new dissolution testers for your laboratory or university, and you haven’t done so before, allow us to explain them to you quickly. 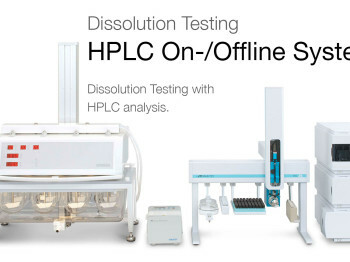 In a nutshell, dissolution testers are pieces of analytical equipment, specially designed to enable the sampling and recording of a sample’s dispersal in a solution. Calculating dissolution allows researchers, manufacturers and quality control departments to confirm and record a sample’s rate of release. Find out more here. All pharmaceutical, veterinary and university/academic organisations that produce, conduct research or teach pharma/tablet related sciences and manufacturing will require dissolution equipment to comply with USP regulations during quality control procedures and to aid with drug development studies. 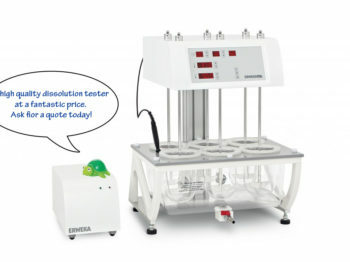 Download the full ERWEKA dissolution tester catalogue here. Basic stand-alone dissolution testers. 100% USP/EP/JP compliant. 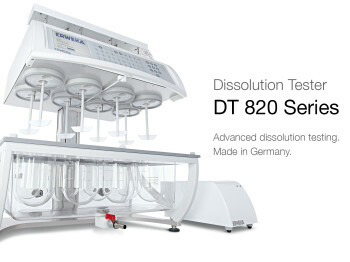 The DT 126/128 includes 6/8 test stations, evaporation covers, sampling cannulas, USP 2 Paddles/Shafts and installation! Basic stand-alone 12 station dissolution testers. 100% USP/EP/JP compliant. The DT 1212 includes 12 test stations, evaporation covers, sampling cannulas, USP 2 Paddles/Shafts and installation! 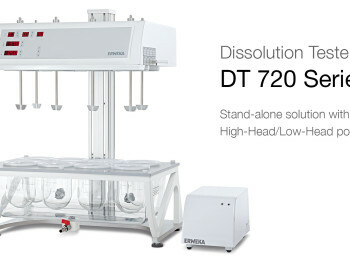 ERWEKA DT 720 dissolution testers can be operated in either conventional High-Head or Low-Head mode. 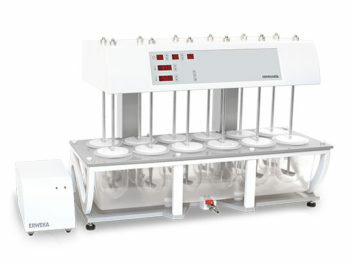 Low footprint USP 4 DFZ 720 Flow-Through-Cell Dissolution Testers, in combination with seven 3-way valves; offer an individual opening / closing mechanism for each individual cell. 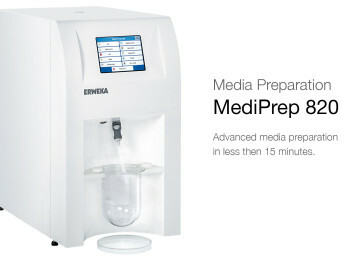 The new MediPrep 820 series offers fast state of the art media preparation for dissolution testers. 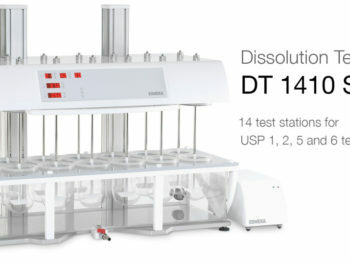 DT 1410 dissolution testers are based on the DT 720 and offer 12, 13 or 14 test stations arranged in 2 rows. 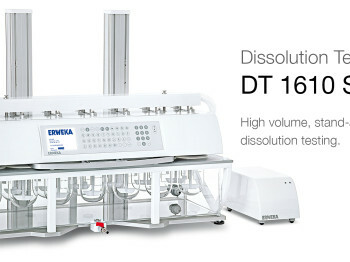 ERWEKA DT 1610 dissolution testers offer advanced intelligence and features for stand-alone operation or for control of complete dissolution offline sampling system. 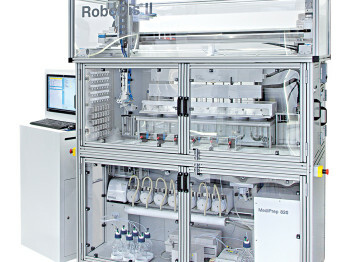 It allows storage of up to 60 product test-run parameters. 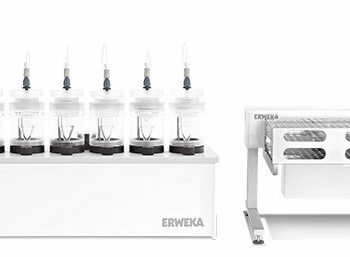 ERWEKA RRT 10 dissolution testers are the perfect solution for multiple media change. They comply with USP method 3 and optional method 7. 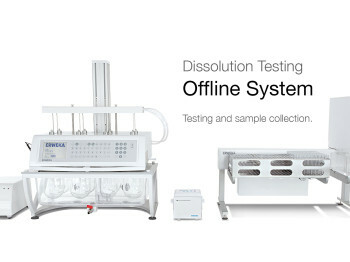 ERWEKA offline dissolution testers can be configured to match varying requirements. On-line dissolution testers that fully compliy with USP/EP./JP specifications and is managed by our advanced dissolution software Disso.net. 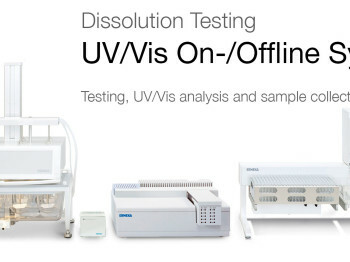 A dissolution on/offline system with UV/Vis is the combination of dissolution testers with online UV/Vis spectrophotometer plus a sample collector FRL. 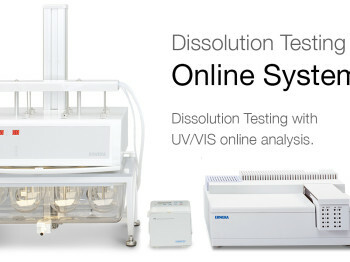 The half-automated dissolution online system is based on the fully validated ERWEKA Disso.net dissolution tester software and offers automated dissolution testing, fraction collection, UV/VIS or HPLC analysis as well a combination of all. 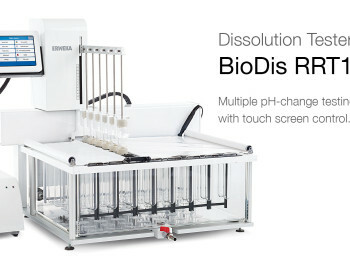 Fully automated, 100% USP-compliant dissolution testers for up to 10 batches with new and advanced functions. 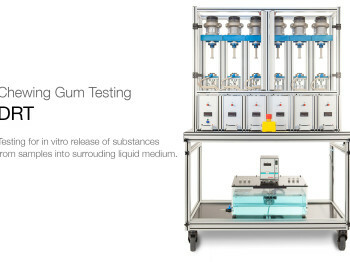 Test equipment to test chewing gums for the in vitro release of substances from the samples into a surrounding liquid medium. A new 12 station dissolution tester that's both affordable and reliable.